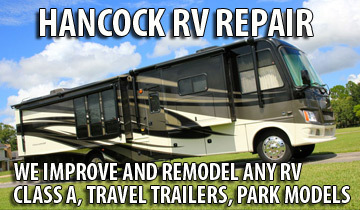 Hancock RV Repair is a full service facility. 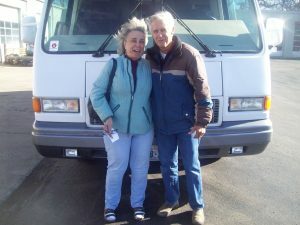 We service customers from all around the country with their class A motor coaches, RV’s, travel trailers and park models. 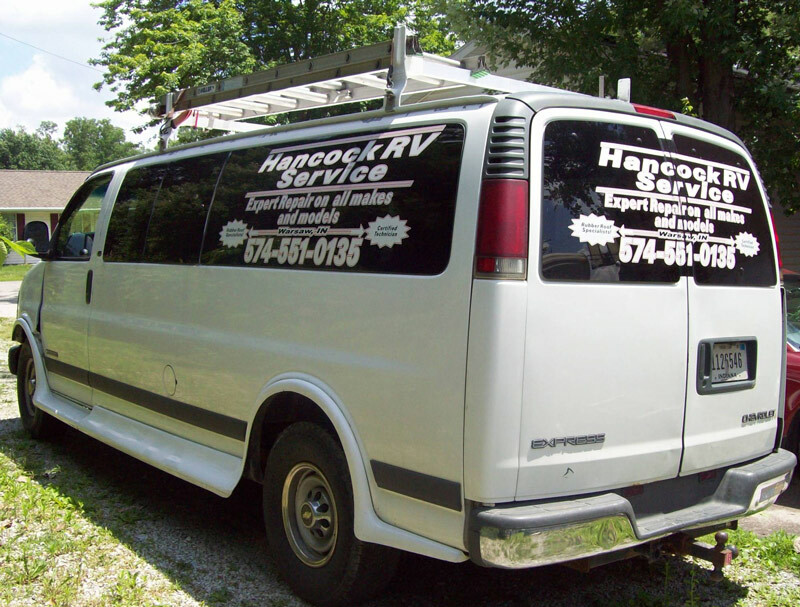 Hancock RV is located in Mentone, Indiana right in the heart of the RV manufacturing capitol of the world! Instructions Please fill out this form completely, so we can get in contact with you. 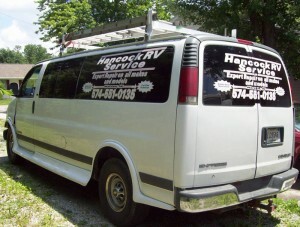 Hancock RV Service is mobile! We will bring the repairs to you. Like us and share us with your friends on Facebook.